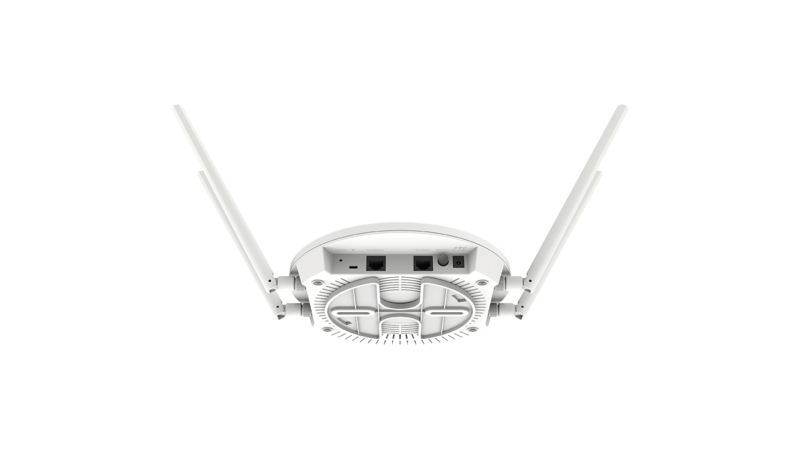 The DWL‑6610APE is an affordable, Unified Wireless AC1200 Access Point, enabling businesses of all sizes create the fastest wireless network possible. With a sleek and stylish design, the DWL‑6610APE can be discreetly deployed anywhere. 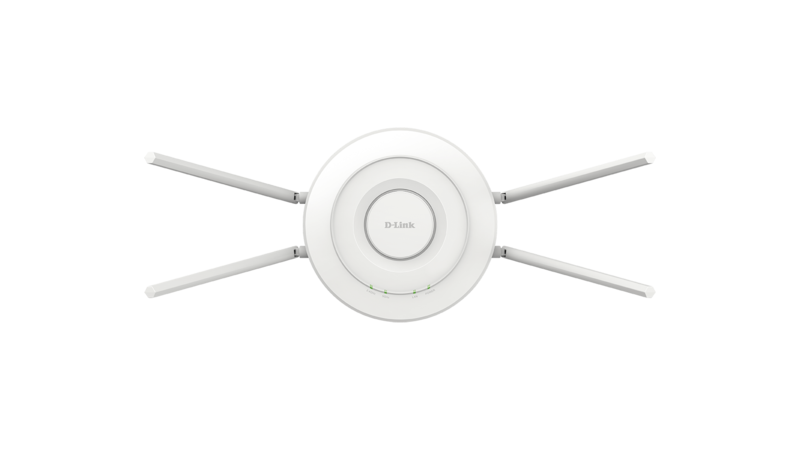 Supports up to 32 SSIDs, 16 per radio, including station isolation. 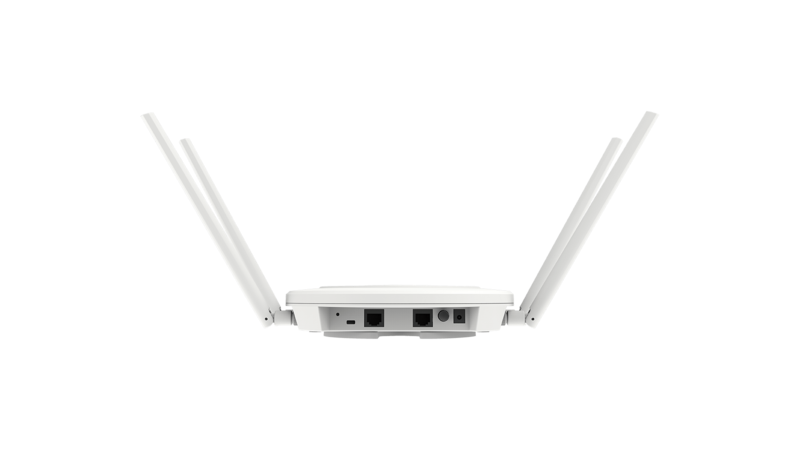 Supports both 2.4Ghz and 5Ghz bands simultaneously. 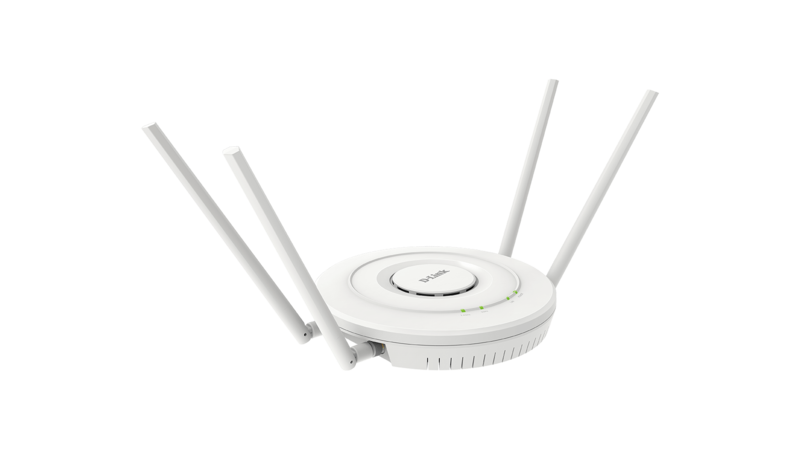 Access points can be managed by unified wireless controller. The DWL-6610APE can be mounted easily onto any wall or ceiling without looking out of place in an office or home. Enclosed in a plenum-rated UL2043 certified housing, the DWL-6610APE adheres to strict fire codes for placement in air passageways. 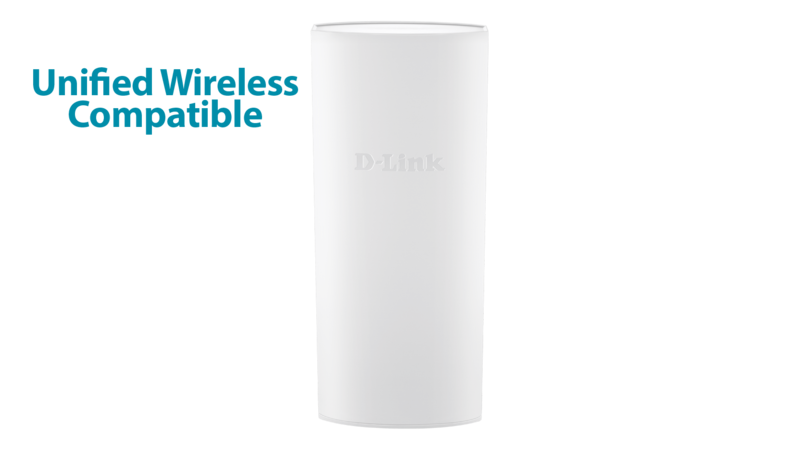 With band steering, the DWL-6610APE detects whether or not the wireless client is dual-band capable, and if so, it pushes the client to connect to the less congested 5 Ghz band. It does this by actively blocking the client’s attempts to associate with the 2.4 Ghz network. 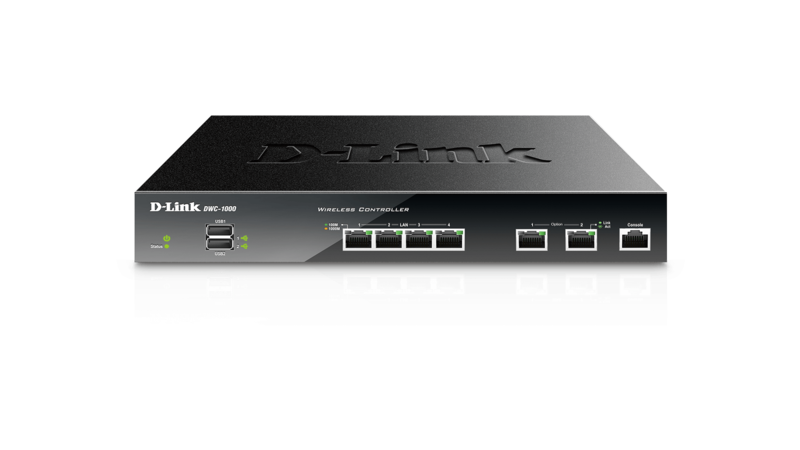 Whether you intend to use a single Access Point or roll out a large corporate network, the DWL-6610APE coupled with a D-Link Wireless Controller or Unified Switch makes managing your wireless network simple. 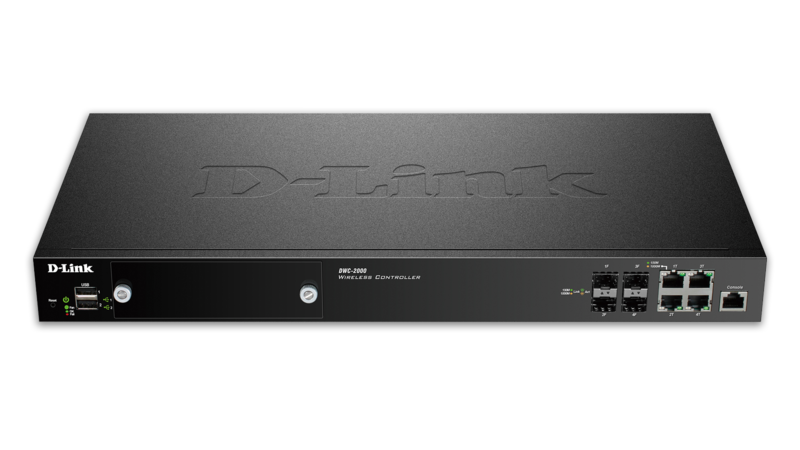 The DWL-6610APE has a wireless scheduler feature, which turns off wireless functionality when it isn’t needed, saving power and increasing network security. 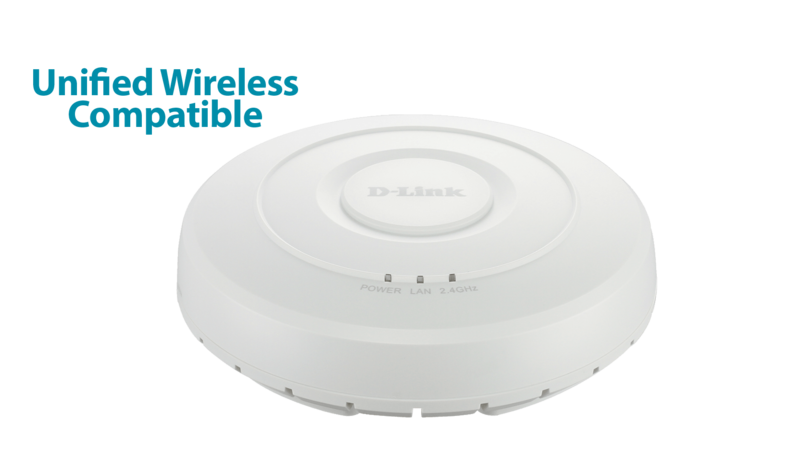 Combining the DWL-6610APE with a Unified Wireless Switch or Controller allows you to create a wireless network that enables people to move freely around a building without losing connectivity. 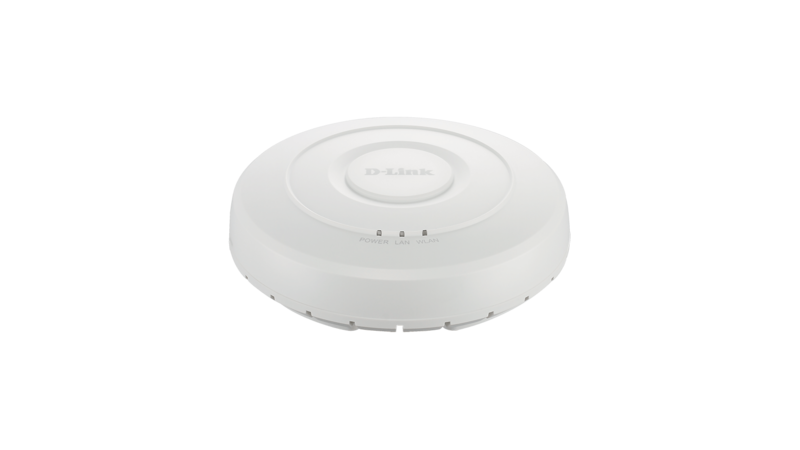 D‑Link’s Unified Wireless Access Points can be managed using a D‑Link Wireless Controller or Unified Switch. 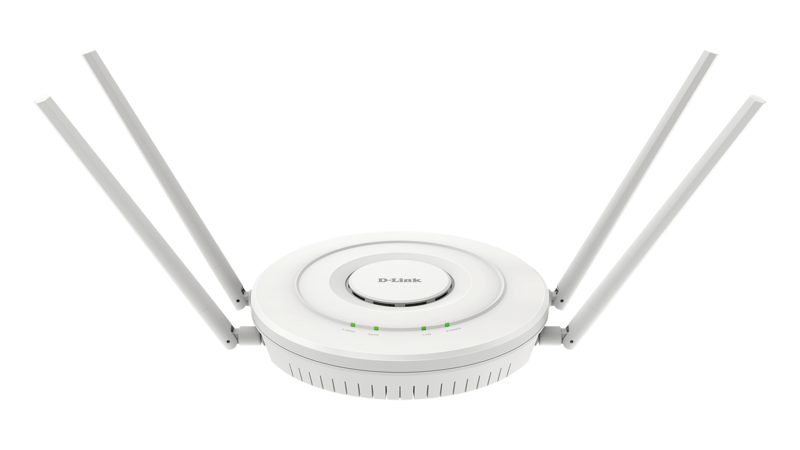 * Maximum wireless signal rate derived from IEEE standard 802.11ac specifications which are subject to change. Actual data throughput will vary. Network conditions and environmental factors, including volume of network traffic, building materials and construction, and network overhead, lower actual data throughput rate. Environmental factors may adversely affect wireless signal range.